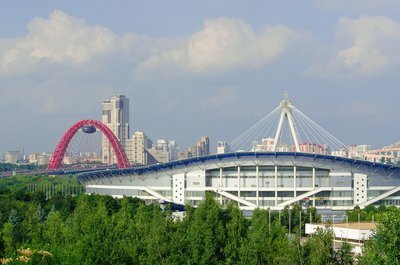 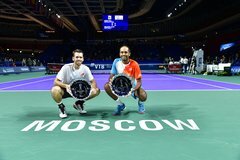 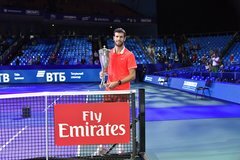 The Russian Karen Khachanov routed his French opponent Adrian Mannarino in straight sets 6/2, 6/2 in the «VTB Kremlin Cup 2018» men’s singles finals. 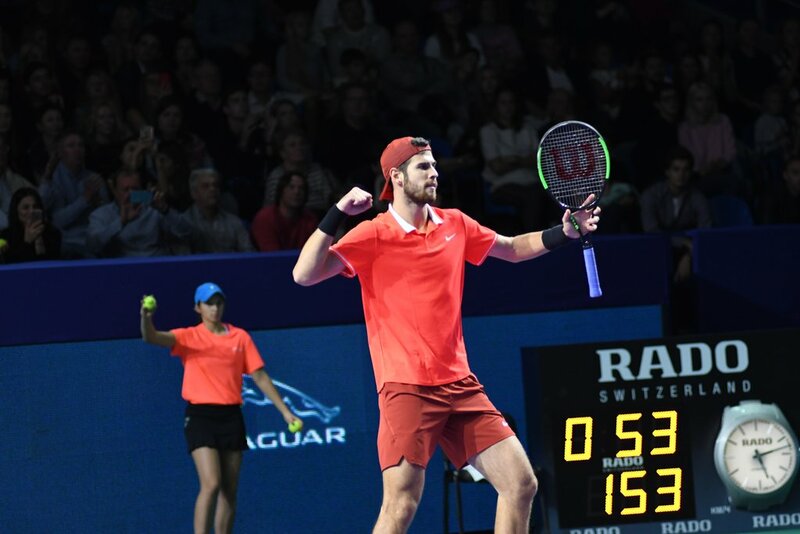 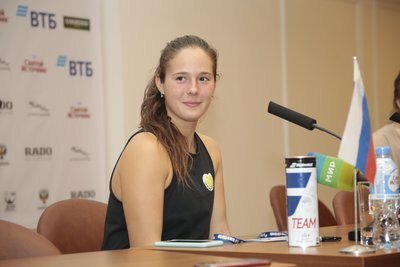 жIn less than an hour Karen fired 6 aces and made no double faults while Adrian served 3 aces and made 2 double faults. 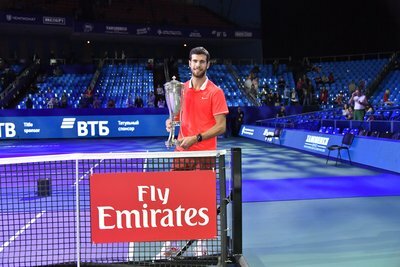 Thus Karen Khachanov becomes the winner of «VTB Kremlin Cup 2018» to claim his third career title.